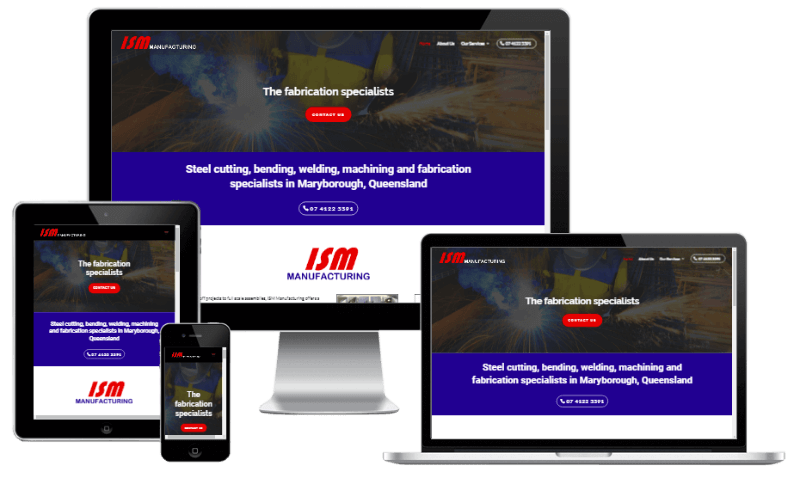 Showcasing a local manufacturing business ISM Manufacturing; this project involved creating a new site which was mobile and tablet friendly, utilising content from their old site initially. We then worked towards some more comprehensive information to better communicate the range of work they can handle in-house, which is very extensive. 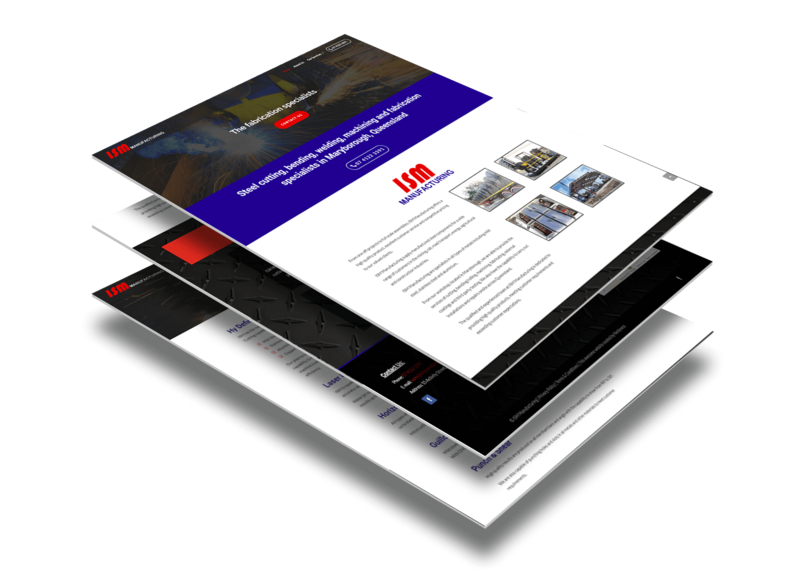 The style is clean and fresh with a modern layout and navigation. Visitors can easily see from the menu and sub menus, and on page links where to find what they need.